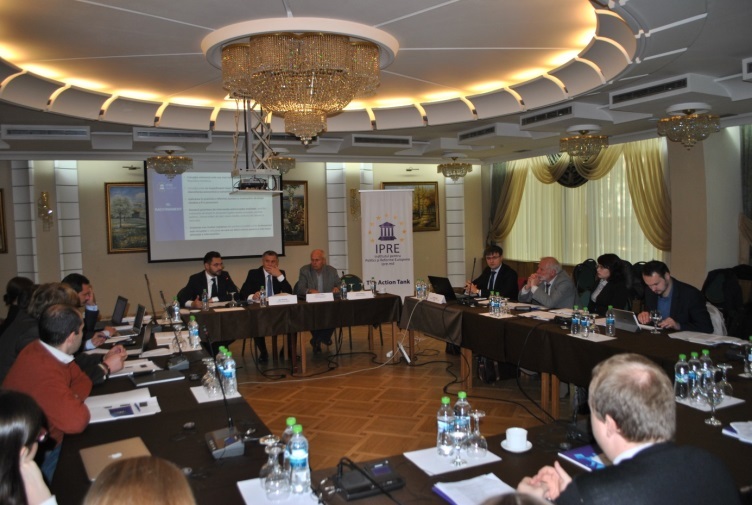 From 10-11 October the fourth workshop of IEP’s training series on “Strengthening civil society in the fight against corruption in Moldova” was successfully implemented in Chișinău. The workshop assembled key Moldovan Civil Society Organizations and aimed at fostering the exchange on the major corruption related obstacles in the private and in the education sector and at agreeing on six key priorities of a Civil Society Anti-Corruption Strategy. Steps towards the implementation of the strategy were taken. In this regard a dialogue with Czech and Romanian experts on successful advocacy and campaigning examples was provided. This was an important opportunity for sharing experiences and preparing for successful advocacy activities. 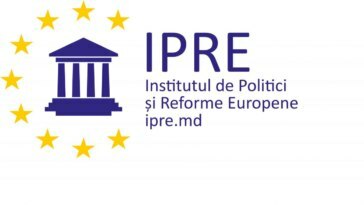 The workshops were implemented in co-operation with the Institute for European Policies and Reforms (IPRE) in Chișinău. The project is financed by the German Federal Foreign Office.